This point we'll discuss the remainder of the game which was acquiring a release date and commence entering a discussion of many of the games which can be still not clear release date. With no longer length, let us just arrived at the discussion from the second section of the game shall be anticipated in 2016! This may sound a bit nasty, but let's face it, how much is the owner of Xbox One in Indonesia? I'm pretty sure that was released for PC and PS4 later, Rise of the Tomb Raider will be back as popular as a new game. That is why Rise of the Tomb Raider we decided to enter this list. Rise of the Tomb Raider reboot is the sequel to Tomb Raider was released in 2013 ago. 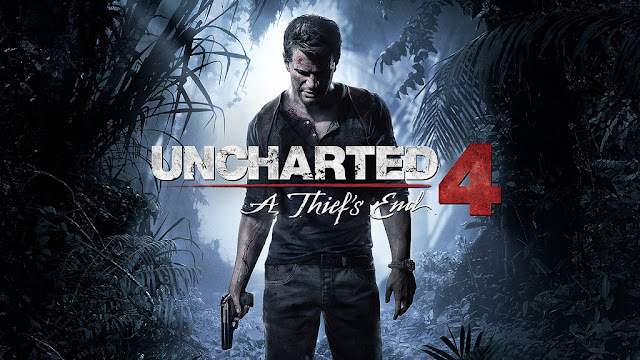 The game is set in a year after its predecessor and share the experience of Lara in cold mountain areas in his search for the lost city of Kitezh. The main gameplay elements in the Rise of the Tomb Raider is similar to Tomb Raider (2013), but with an increasing variety and gameplay balancing.